As the suburb grew, so did the facilities created to support it. 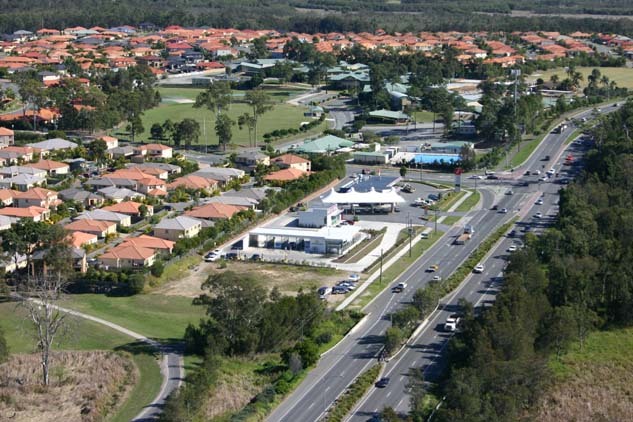 Arundel, occasionally spelt as Arundle, is a suburb on the Gold Coast, immediately west of Labrador. 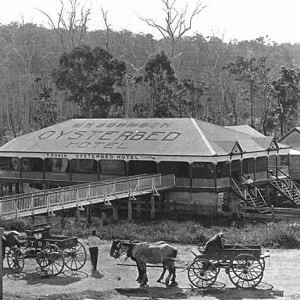 It is part of the wider Coombabah wetlands area that was visited and used extensively by the Yugambeh people prior to European settlement. 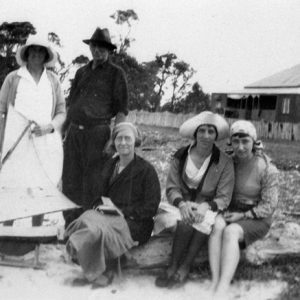 The land encompassing present day Arundel was previously part of an 8,000 acre property owned by John Fisher Proud whose youngest daughter, Jessie Maud, married Charles Patrick O’Brien in 1940. The O’Brien and Proud families’ association with the land continued for well over a century and the O’Brien and Proud Families Park is named in their honour. The suburb name Arundel was officially adopted in September 1989 and took the name of the housing estate which the area had been marketed as. While the street name Arundel Drive was suggested by the company undertaking the subdivision, no reason was given as to why the name was put forward to Council. In December 1983, it was approved as a street name on the grounds that it did not duplicate a name used elsewhere in the City. Despite extensive research, there are differing accounts of why the housing estate, and subsequent suburb, was named Arundel. 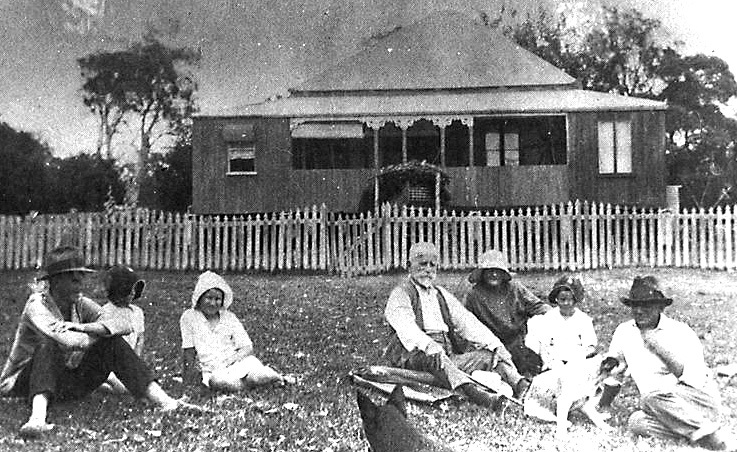 One opinion provided by a local resident was that the name Arundel was taken from a property on Brisbane-Labrador Road with the name ‘Arundel’ inscribed on a metal arch supported by brick pillars on either side of the property’s drive way. 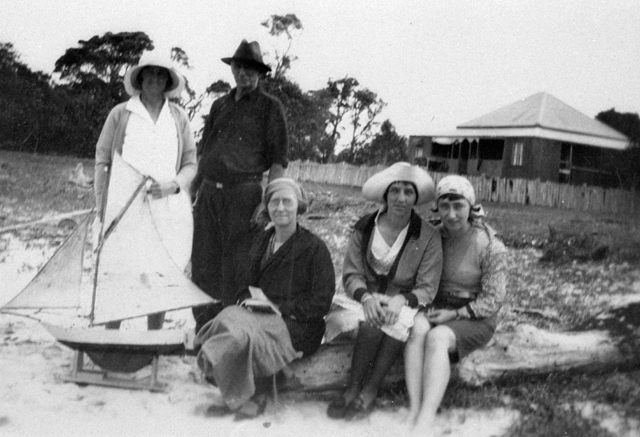 The property was reported as having been owned by Dr Wallace Arthur Arundel Mackey who had a medical practice at Dumbano in Scarborough Street, Southport between the 1920s and 1960s. Dr Mackey retired to Broad Street in Labrador before passing away in 1979. 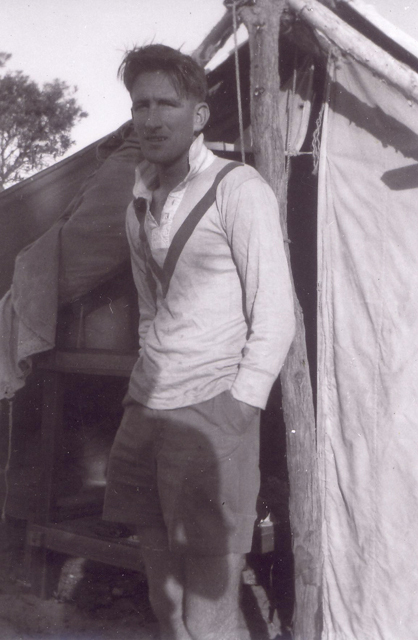 Arundel was not only one of the doctor’s middle names, but it was also his mother’s maiden name. Alternative accounts regarding the origins of the name have been put forward by people involved in the suburbs’ residential development. One suggestion is that Arundel is a variation of the French word for swallow or sparrow. A differing account suggests that the word originated from the United Kingdom, in keeping with the names of a number of streets in the area. Prior to the growth of residential development in the area, Arundel was home to a number of organisations. 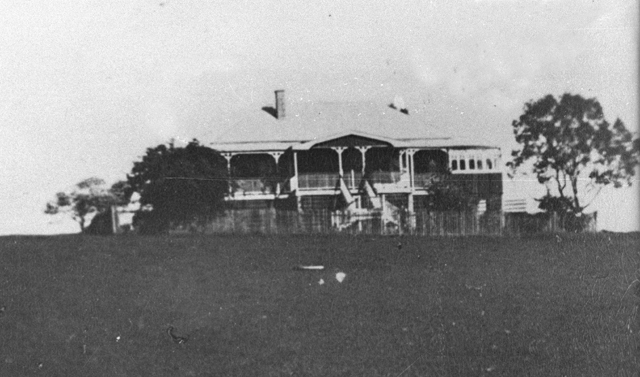 The Arundel Park Riding Centre for the disabled opened on land leased from Council on the north side of Brisbane-Labrador Road in 1985. The Mike Hatcher Raceway, an early training ground for successful motorcycle racing identities such as Mick Doohan, Troy Bayliss, Jason Crump and Casey Stoner was established in the late 1980s before closing in 2009. 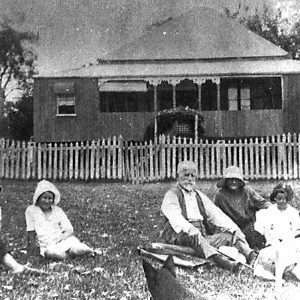 Transforming the land into a residential property was started by the Cambridge Credit Corporation who held 5,000 acres of land, which they called Lakeshores, between Pine Ridge Road and Coombabah Creek. 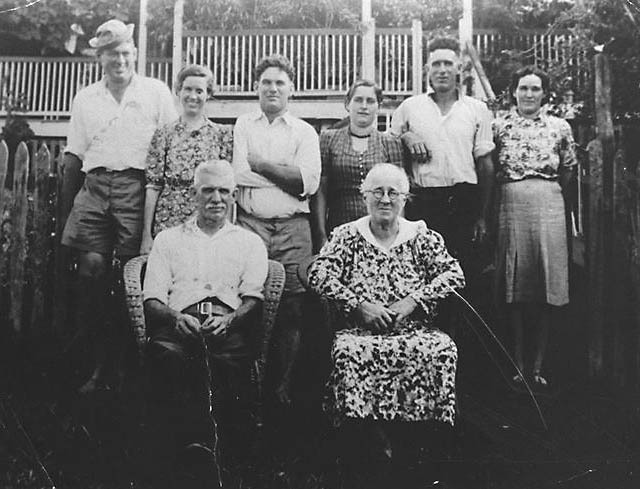 The land had been acquired from the Proud and O’Brien families in 1971. 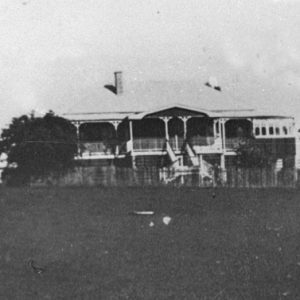 Lakeshores was described as the largest residential development on the Gold Coast at the time and potentially the largest in Australia. The company commenced plans to rezone the area from rural to residential prior to going into receivership in 1974. 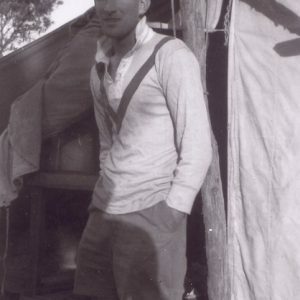 In 1976, Lakeshore was being managed by a subsidiary of Cambridge Credit Corporation which was called Arundel Pty Ltd. The Arundel Hills Country Club golf course and residential estate was the first stage of development. 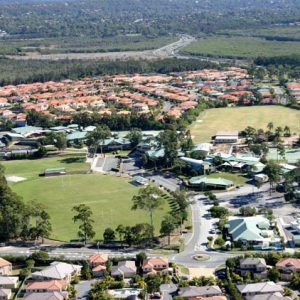 The $200 million project was undertaken by Okachu Australia and included 174 hectares of land with an 18 hole golf course, clubhouse and country club surrounded by 710 houses and 197 units and townhouses. The land was surveyed for residential development in 1984 by Donald Thallon Surveyors. Arundel Hills was marketed in four stages between 1990 and 1995. Stage one began with the release of 123 lots for sale in 1990. The second stage was released in 1992. 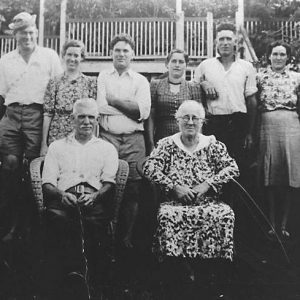 Jessie and Charles O’Brien’s dairy farm known as Lakeside, which had been owned by the O’Brien family since 1905, was retained by the family who developed it into the Lakeside Country Club Golf Course. As the suburb grew, so did the facilities created to support it. In 1991 the independent A B Paterson College opened. This was followed by the Arundel State Primary School which opened with 330 students in 1994. 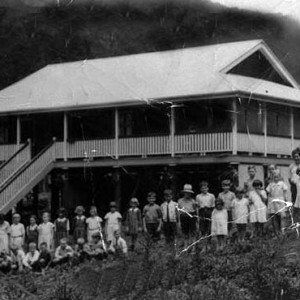 The primary school was built in response to population growth in the Arundel and Parkwood area. 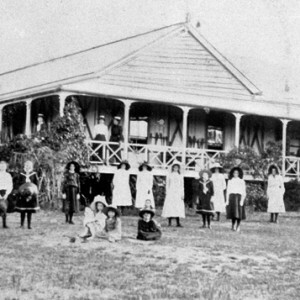 By 1998 it had 1193 students which made it the second largest primary school in Queensland and the largest on the Gold Coast. In September 2000, the Arundel Plaza Shopping Centre opened. Designed by McKerrell Lynch Architects and developed by Galli Developments, the centre included a Coles supermarket and 33 speciality shops. Arundel Homes, a subsidiary of Galli Developments which had been active in the area since 1987, was responsible for the housing estate encircling the shopping centre and while known for its golf course and parkland, Arundel was also the location of a local government landfill waste site known as Suntown which closed in 2012. 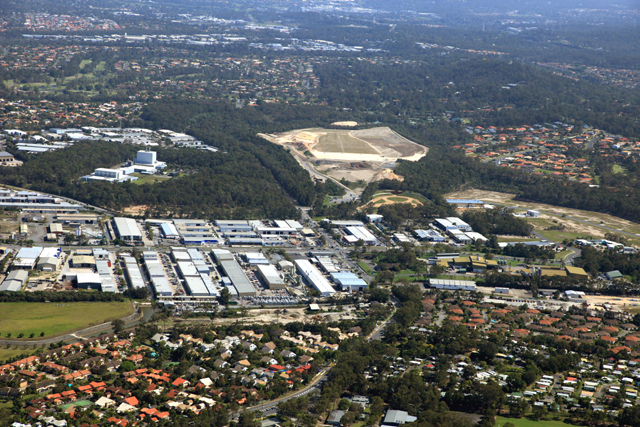 A Gold Coast Technology Park was planned as early as the 1990s and was built by the Queensland State Government Department of State Development and Innovation as the Arundel Industrial Park on Technology Drive and Harrington Street in 2007. 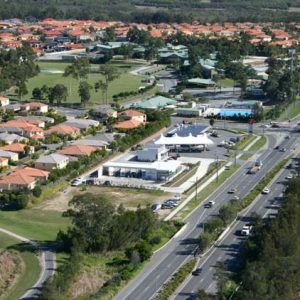 In 2009 the land opposite Arundel Plaza Shopping Centre was developed by Pradella Property Ventures as their first Seachange Lifestyle Resort designed for over 50s. 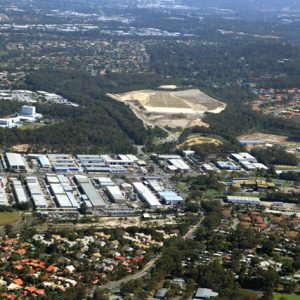 In 2015 Villa World acquired a 25 hectare parcel of land on Greenacre Drive for almost $40 million from the O’Brien family. Property sales for the new development known as Arundel Springs began in 2017. O’Briens set to carve up Arundel broadacre site (1995, July 1-2). The Gold Coast Bulletin (Southport, Qld. ), p. 20. Daily News (Tweed Heads, N.S.W. ), November 19, 1996, p. 8. The Weekend Bulletin (Southport, Qld.) March 28-29, 2009, p. 3. School ready next year: Student numbers growing (1993, October 6). The Gold Coast Bulletin (Southport, Qld), p. 5. Model school in demand (1998, February 2). The Gold Coast Bulletin (Southport, Qld), p. 5. Timing down to a tee (1991, March 28). The Gold Coast Bulletin (Southport, Qld), p. 6. Fans step in to save speedway (1999, March 26). The Gold Coast Bulletin (Southport, Qld), p. 15. Villa World snaps up sought-after Arundel development site for $30.7 million (2015, September 11). The Gold Coast Bulletin (Southport, Qld). Pioneering O’Briens poised to quit Arundel holding: Country club for sale (2006, May 19). The Gold Coast Bulletin (Southport, Qld), p. 86. ERM Mitchell McCotte, Proposed development at Arundel : report in relation to proposed planning scheme amendment for the Gold Coast City Council, June 1995. Arundel History. Manuscript LSM 5076. Local Studies Library Collection. 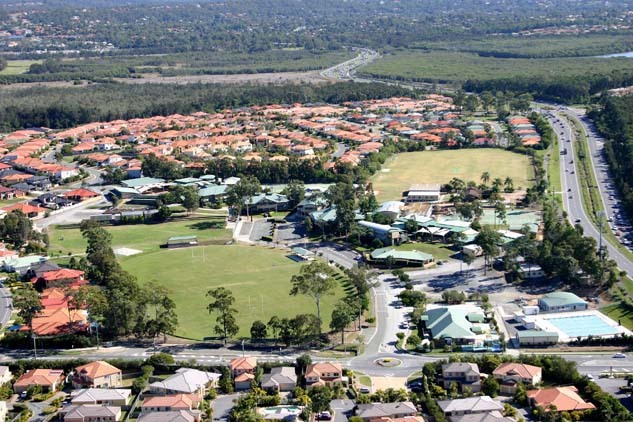 Coombabah – Parkwood Conservation Reserves Draft Management Plan January 2010. Local Studies Library Collection. 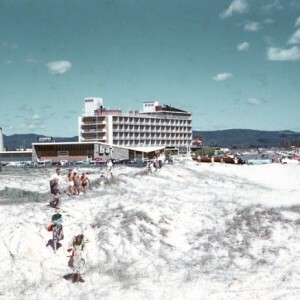 552nd Ordinary Meeting of the Gold Coast City Council, Friday 22 February 1974. Local Studies Library Collection. 595th Ordinary Meeting of the Gold Coast City Council, Friday 27 February 1976. Local Studies Library Collection. 621st Ordinary Meeting of the Gold Coast City Council, Friday 20 May 1977. Local Studies Library Collection. 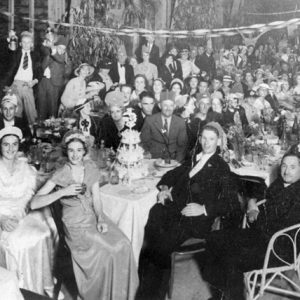 840th Ordinary Meeting of the City of Gold Coast, Friday 2 December 1983. Local Studies Library Collection.